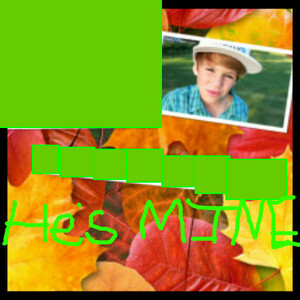 Hes MINE not yours. So do not steel him im watching u () () (lol my eyes). Wallpaper and background images in the Matty B Raps club. This Matty B Raps fan art might contain teken, poster, tekst, bord, and schoolbord. Best song ever love it!!!!! He's mine girls so back off and he is mine.